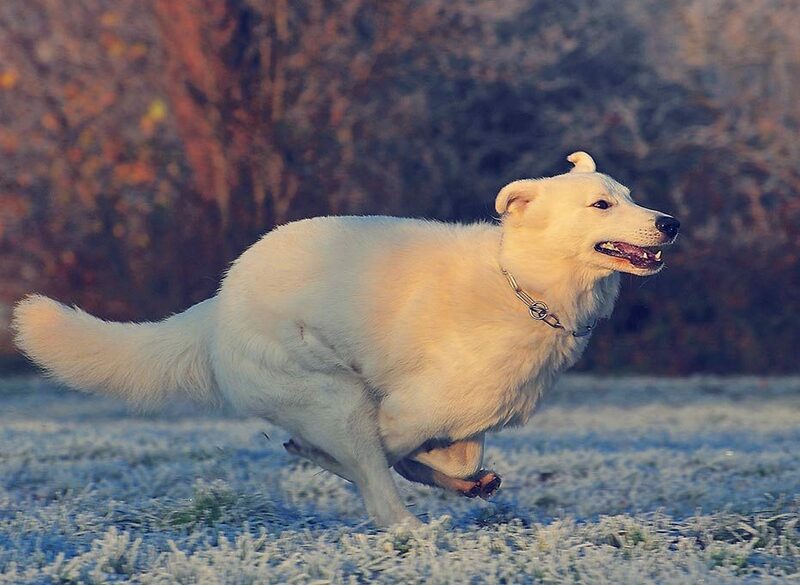 For many people travelling with the family does not exclude four-legged family members so at Cottage Escapes we appreciate the need for quality accommodation that includes your dog. 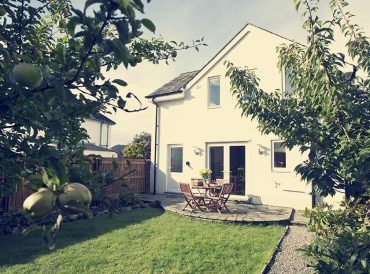 Our dog-friendly cottages fill the gap and ensure no member of your family has to miss out on your next break. 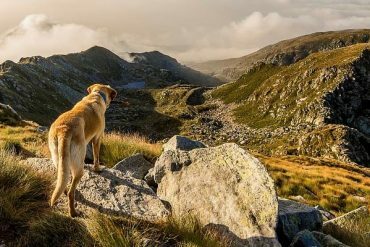 Travelling with your pup in tow usually means you’re looking for adventure and the chance to enjoy the great outdoors. 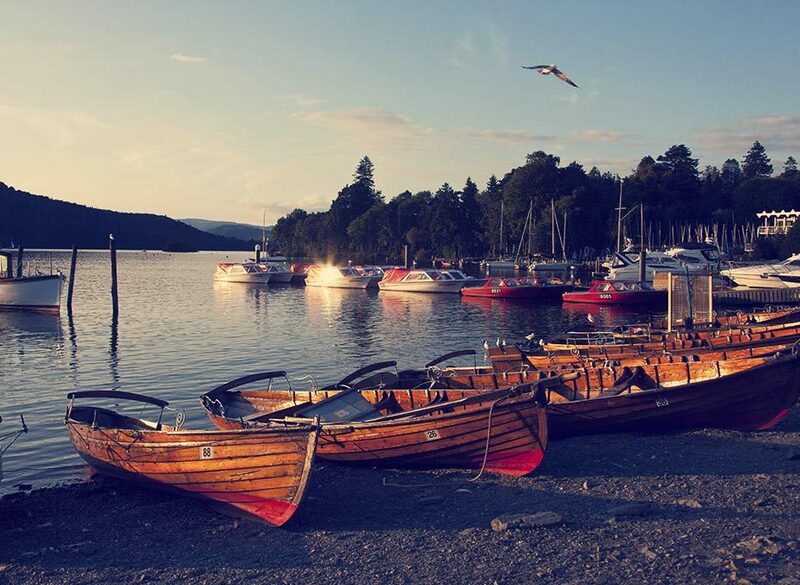 This makes trips in the Lake District and Yorkshire ideal, with so many outdoors sights to enjoy, trails to follow and interesting and intriguing outdoor attractions and activities to enjoy. 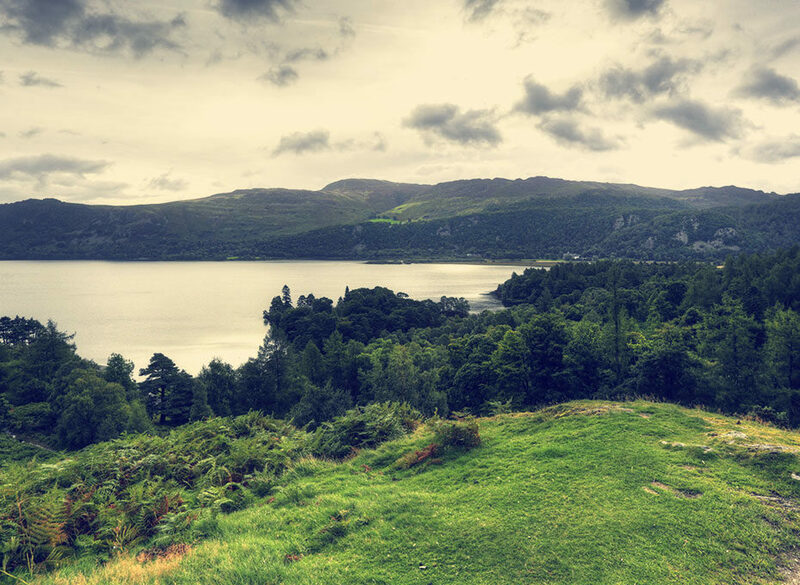 Walks around Derwentwater, Bassenthwaite Lake or the beautiful coastal trails along the Heritage Yorkshire coast will ensure plenty of fresh air and picturesque scenery for the whole family. 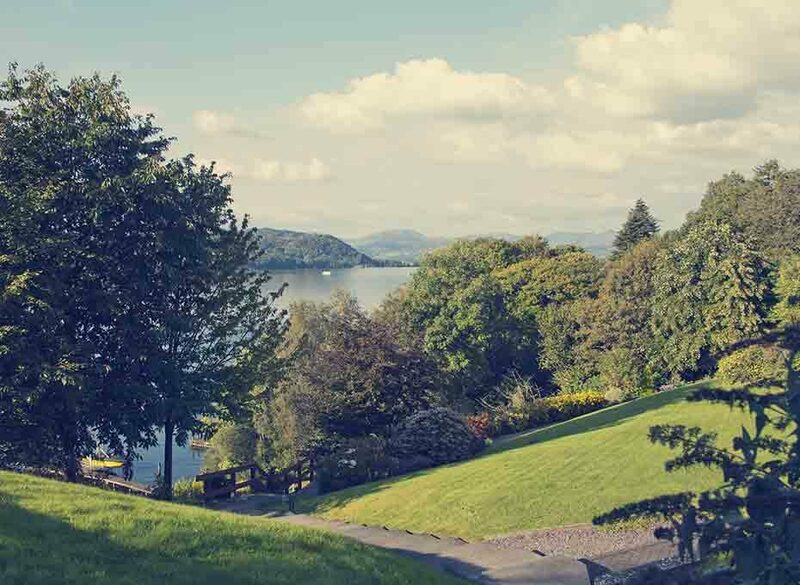 Visit out dog-friendly cottages in Lake District and dog-friendly cottages in Yorkshire for more details. 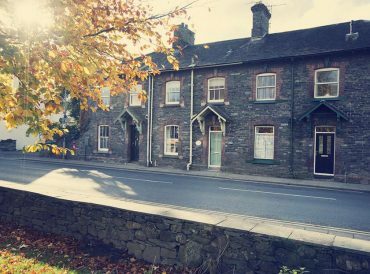 Book your next dog-friendly cottage with us! 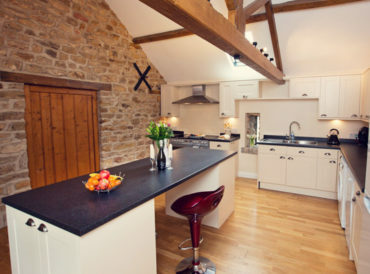 With a focus on delivering excellent holiday accommodation in every single one of our cottages, Cottage Escapes retreats offer luxury and unique charm. 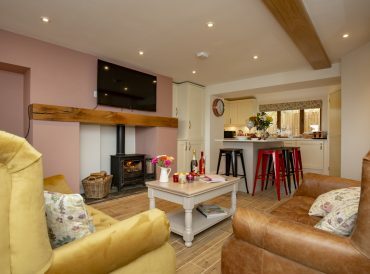 Our dog-friendly cottages have been finished to a luxurious standard and all of our cottages are chosen for their prime locations and true potential. 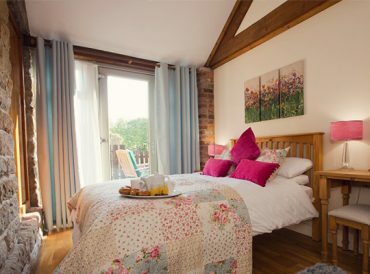 We invest time and effort into transforming each of our cottages into a luxurious home away from home. 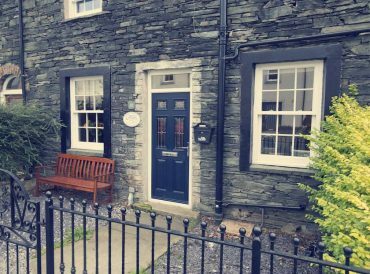 As well as ensuring each of our holiday cottages delivers exceptional quality and maintains its country cottage charm, we also ensure our cottages are equipped with the latest facilities and amenities. 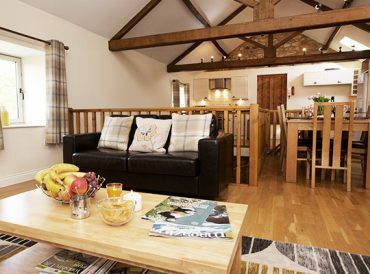 All of our cottages have facilities such as free Wi-Fi, laundry appliances, TVs and more. 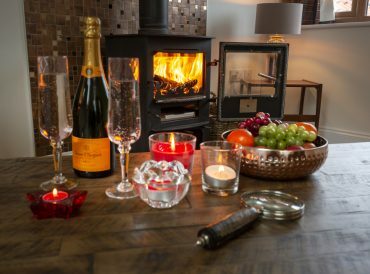 Some even have traditional cottage features such as log burning fires and outdoor dining furniture and barbeques. Proud pet owners never want to leave their best friend behind when planning and holiday and they shouldn’t have to. 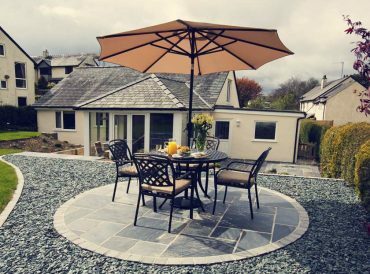 At Cottage Escapes our range of luxury dog friendly cottages ensures there is a perfect place for every member of the family. Forget organising kennels and time away from your furry friend, simply bring them along and enjoy the comfort and warmth of a dog friendly holiday cottage. 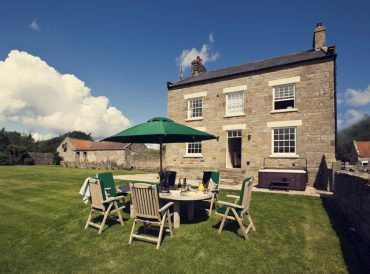 Whether you want to explore the seaside and trails of the coast or enjoy the pikes and fells of the English countryside, our dog friendly cottages are well-located for every kind of break. 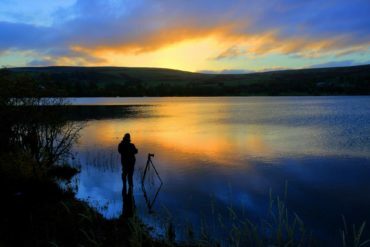 Breath-taking scenery is just steps away from any of our dog friendly holiday cottages, ensuring every walk is a delight for both you and your four-legged pal. 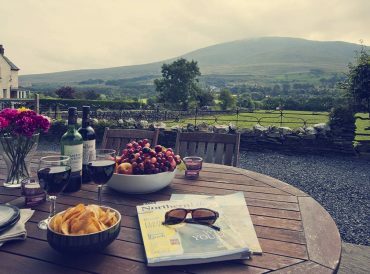 Dog-friendly, self-catering cottages give you the freedom to plan your own holiday, take in the sights which appeal to you and your family and manage your own day-to-day business as you enjoy the local area. 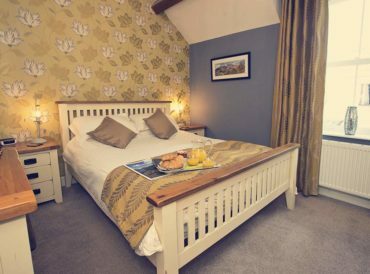 We know just how important pet is to you which is why our dog-friendly cottages are designed for the whole family and are spacious and well-equipped to suit all family members. Your own self-catering cottage is perfect when travelling with a pet because you avoid any stresses of limited space and in many instances taking a pet along to other kinds of accommodation simply isn’t possible. 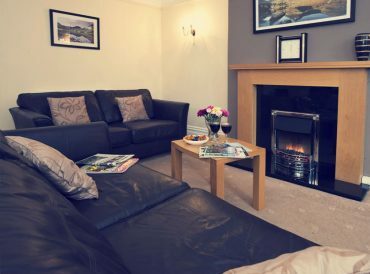 At Cottage Escapes we deliver luxury and flexibility, ensuring you can bring every family member along on your next break.